Have you heard about the benefits of mediterranean breakfast? Home » Have you heard about the benefits of mediterranean breakfast? Boutique hotel in Barcelona Ca la María know that breakfast is the most important meal of the day and there’s nothing more healthy and natural than a Mediterranean breakfast, and that is why guests are offered an especially lovely breakfast to entice them out of bed and to invigorate them for the day ahead. 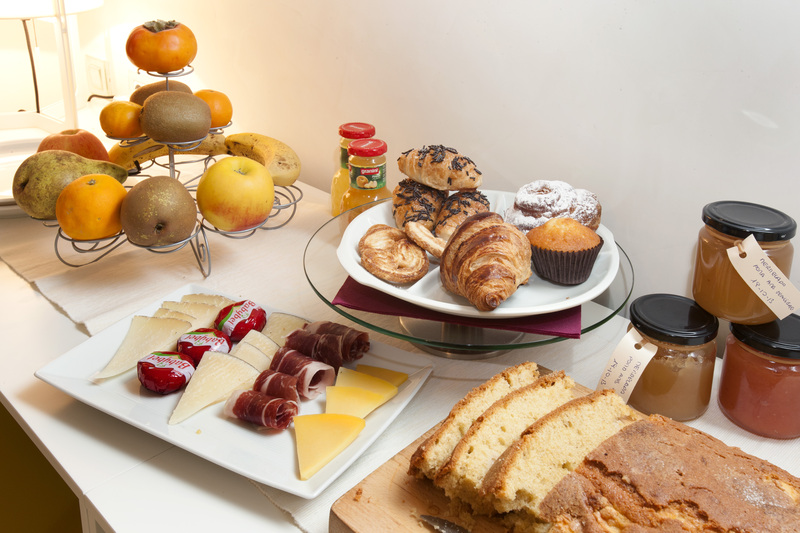 Come down to Ca la Maria, our boutique hotel in Barcelona, to have a mediterranean breakfast with the best quality products: coffee, tea, fresh juices, eggs pastes, delicious crepes, cold meat, tomato bread, homemade jams and all types of fruits. If you still haven’t heard about the benefits of Mediterranean breakfast, boutique hotel in Barcelona Ca la María provides you the answer. Increments energy and mental acuteness. from early in the morning. Mediterranean breakfast can help you to control hunger and give a sense of fullness whilecontrolling calorie intake. Also, this kind of breakfast can help you to control hunger and give a sense of fullness while controlling calorie intake. Mediterranean breakfast helps to improve attention and concentration; memory;perception; reasoning. Moreover in our Boutique Hotel in Barcelona Ca la María you will be able to enjoy breakfast time in a silent and sunny terrace or in a charming room. We are sure that all these spaces will make you enjoy your breakfast time.